We can put people on the moon and split atoms, but it’s taken us until now to get shampoo through airport security without an ordeal. So, yeah. How many times have you been in the airport security line behind the traveler who is fumbling for hours to get their liquids and electronic devices out of the 5,000 bags they seem to be carrying. It can be a lesson in patience. New technology is making its way onto the scene thanks to the TSA. The agency has signed a $96.8M contract with a company to make 300 machines that can check for security without having to remove anything from your bags. The machines are called Computed Tomography scanners (yes, it’s pretty much the common CT scan). In other words, it will see pretty much everything from any angle. The technology has been tested since 2017 in some airports, including Oakland International Airport and Logan International Airport. 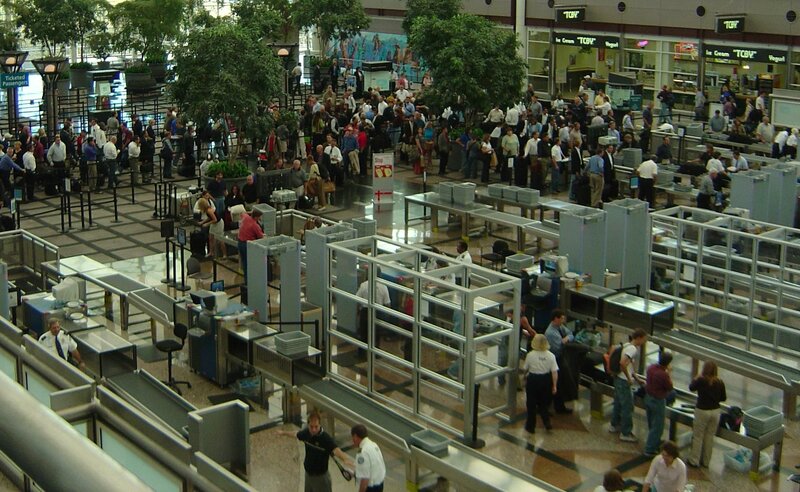 CT technology will first be used to check in-bag electronic devices and will then graduate to detecting liquids. There is no word on if this affects what will be allowed to be carried on in terms of liquids. The TSA has also not revealed which airports this will affect or when, but it’s expected that any major or particularly busy airports will be the first to see this upgrade implemented. What might you do with all the time saved going through security? Sound off in the comments below.